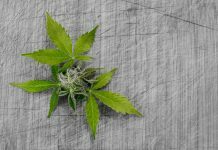 iAnthus Capital Holdings Inc (OTCMKTS:ITHUF) has been granted a licensing agreement by Blissiva to produce and distribute its women-focused cannabis products. Blissiva is headquartered in Maryland and bills itself for developing and distributing medical cannabis products tailored specifically for women. The licensing agreement grants iAnthus the rights to manufacture market and sell Blisssiva’s products across its rich networks throughout the US. iAnthus has scheduled April 20 for the inaugural launch in Maryland. In addition to Maryland, iAnthus will also launch the products across the 10 states it operates in across the US. Blissiva was founded by Dr. Leslie Apgar and Gina Dubbe and has endeavored since inception to develop accessible industry-grade medical cannabis to women in need. The company launched its first product, the Balance Pen, in October 2018. The Balance Pen has been designed to help women fight stress and anxiety. The product launch took off to an overwhelming reception selling out in merely weeks. iAnthus Chief Strategy officer Beth Stavola praised the partnership stating trend that women are quickly joining the medicinal cannabis bandwagon hence, creating the demand for products specifically fashioned for their health, well-being and recreation. Dr. Apgar, Blissiva’s co-founder and Medical Director, asserted that “iAnthus is the perfect partner to realize our goal of reaching female consumers who could benefit from our products across the country. “ She further praised iAnthus’ for its production might and distribution networks across the US expressing confidence in a successful partnership. According to the press release, iAnthus will begin Balance Pen’s launch across Health for Life dispensaries in Baltimore, Bethesda and White Marsh, Maryland and the greenhouse Wellness Dispensary. iAnthus will also distribute the women’s product across all its US connects and its existing 45 dispensaries currently selling its MPX products. 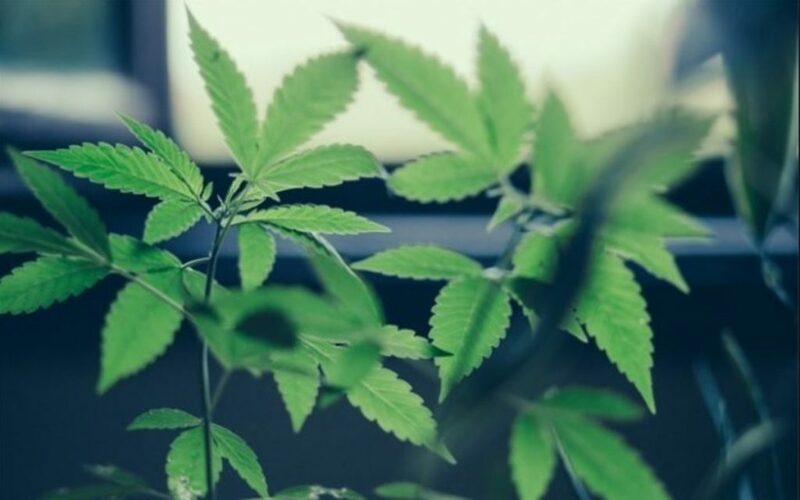 With the iAnthus deal, Blissiva is a step closer to attaining its goal of making cannabis–based products aimed at improving women’s health and wellness accessible to all women.